Nice and stylish pleated skirt from Culture. This beautiful over-the-knee skirt has elastic waistband, where the inner waistband has a discreet shine effect in a cool colour. 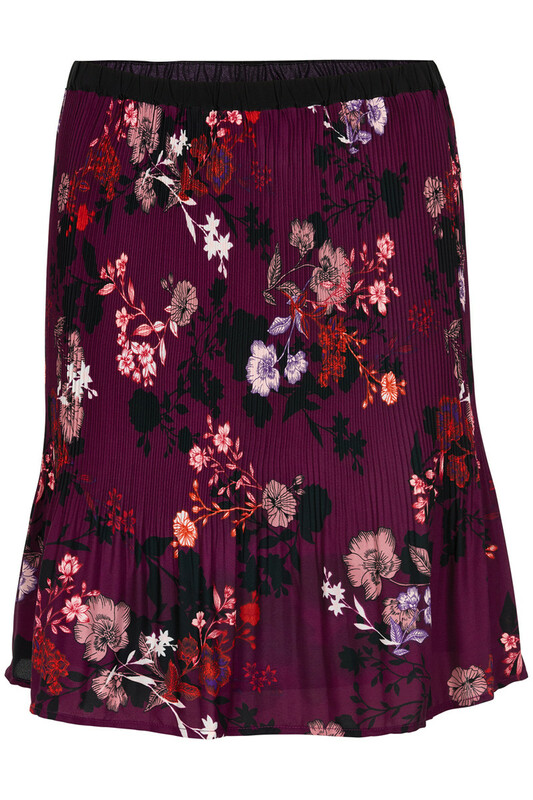 The skirt has a really trendy print and these kind of calm and lay-low kind of colours. It's a cool and classic short skirt, which certainly can be used for both parties and everyday use.